Smoking: The inhalation of, exhalation of, carrying or possession of any lighted/burning tobacco product, including, but not limited to, cigarettes, pipes, cigars, or other devices that hold tobacco products. Electronic Delivery Device: Any product that can be used to deliver aerosolized or vaporized nicotine, lobelia, or any other substance to the person inhaling from the device, including, but not limited to, an e-cigarette, e-cigar, e-pipe, or vape pen. Platinum: A platinum certification is available for new property and development that do not allow any smoking on any part of the property at any time. Gold: A gold certification is offered for existing properties who do not allow any smoking, on any part of the property at any time. Silver: A silver certification is offered to existing properties who do not allow smoking inside any of the units and common areas. It also includes no-smoking zones that encompass the area located within 25 feet of any entry ways and windows to the building. Receive Certification and get added to our online interactive map!  To begin the process of certification, contact Smoke-Free At Home NM by submitting this form! Is there currently a smoking policy for this property? If you selected Yes for the previous question, does this policy include e-cigarettes? How did you hear about Smoke-Free At Home NM?